Find out what the world looked like on December 11 in the most popular years: events, famous birthdays, music, movies, etc.. 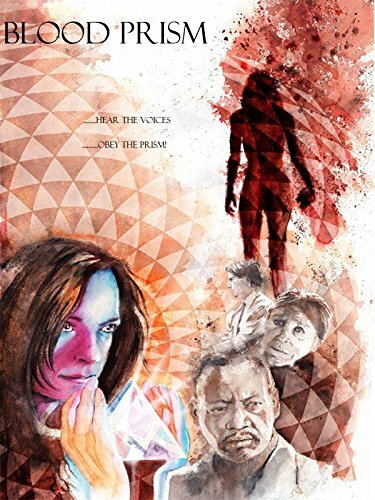 Blood Prism directed by Len Kabasinski was one of the most viewed movies released in 2017. But much more happened, find out here: 11 December 2017. 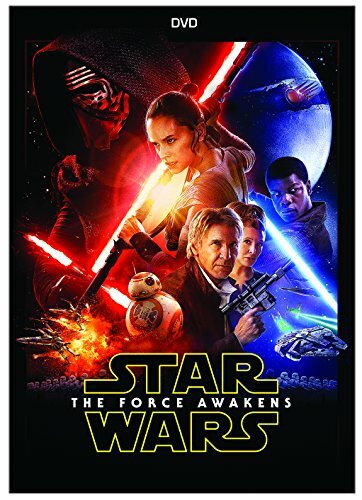 Star Wars: The Force Awakens directed by J.J. Abrams was one of the most viewed movies released in 2015. But much more happened, find out here: 11 December 2015. 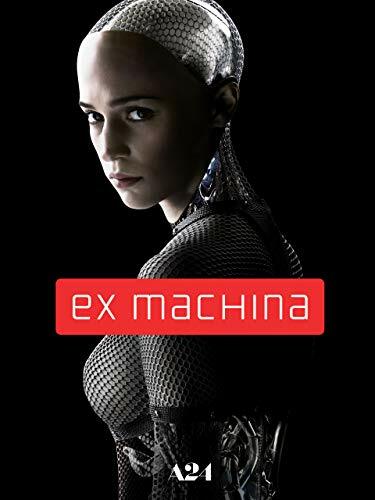 Ex Machina directed by Alex Garland was one of the most viewed movies released in 2014. But much more happened, find out here: 11 December 2014. 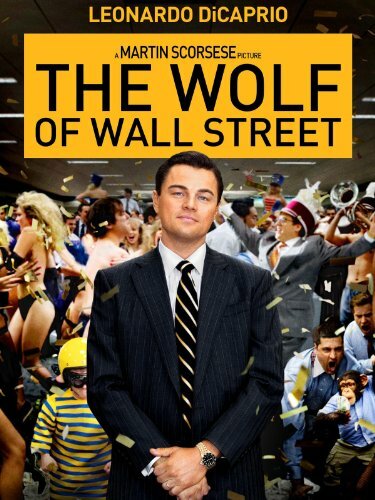 The Wolf of Wall Street directed by Martin Scorsese was one of the most viewed movies released in 2013. But much more happened, find out here: 11 December 2013. 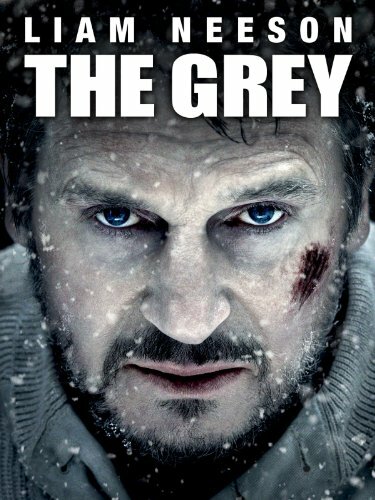 The Grey directed by Joe Carnahan was one of the most viewed movies released in 2011. But much more happened, find out here: 11 December 2011. How Do You Know directed by James L. Brooks was one of the most viewed movies released in 2010. But much more happened, find out here: 11 December 2010. Famous people born on this day include Hank Baskett. In that special week people in US were listening to Empire State Of Mind by Jay-Z. Did You Hear About the Morgans?, directed by Marc Lawrence, was one of the most viewed movies released in 2009. Ford County by John Grisham was one of the best selling books. But much more happened, find out here: 11 December 2009. 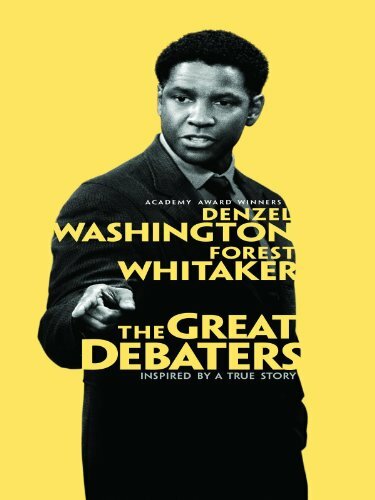 The Great Debaters directed by Denzel Washington was one of the most viewed movies released in 2007. But much more happened, find out here: 11 December 2007. 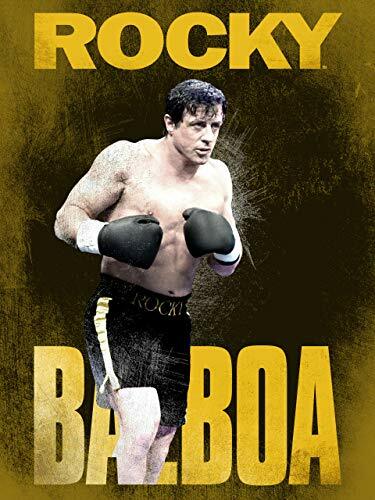 Rocky Balboa directed by Sylvester Stallone was one of the most viewed movies released in 2006. But much more happened, find out here: 11 December 2006. 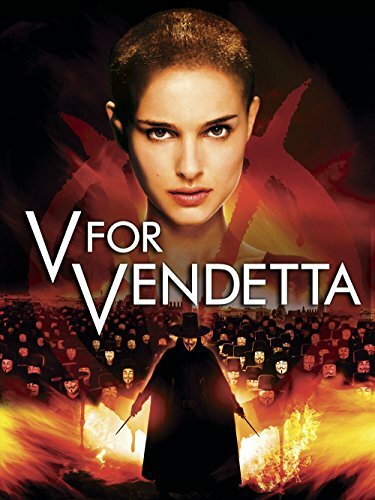 V for Vendetta directed by James McTeigue was one of the most viewed movies released in 2005. But much more happened, find out here: 11 December 2005. 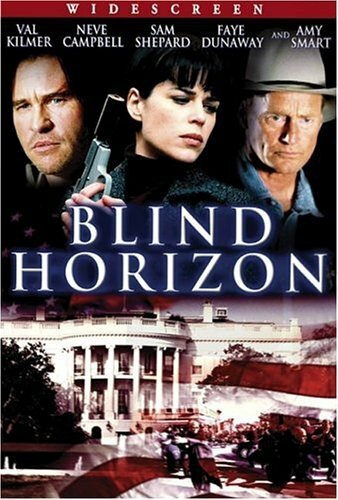 Blind Horizon directed by Michael Haussman was one of the most viewed movies released in 2003. But much more happened, find out here: 11 December 2003. Famous people born on this day include Kyndall Harris. In that special week people in US were listening to Lose Yourself by Eminem. Catch Me If You Can, directed by Steven Spielberg, was one of the most viewed movies released in 2002. One Door Away From Heaven by Dean Koontz was one of the best selling books. But much more happened, find out here: 11 December 2002. 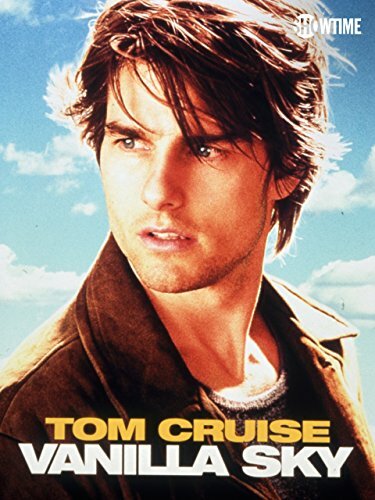 Vanilla Sky directed by Cameron Crowe was one of the most viewed movies released in 2001. But much more happened, find out here: 11 December 2001. The US president was Bill Clinton (Democratic). In that special week people in US were listening to Independent Women Part I by Destiny's Child. What Women Want, directed by Nancy Meyers, was one of the most viewed movies released in 2000. Deck The Halls by Mary Higgins Clark and Carol Higgins Clark was one of the best selling books. But much more happened, find out here: 11 December 2000. 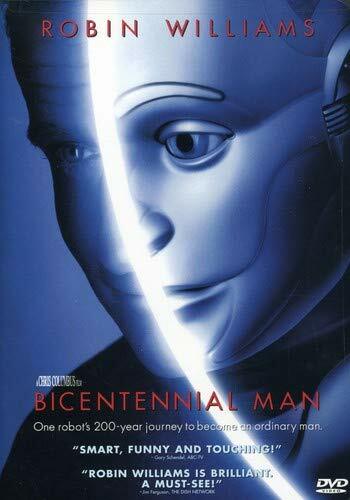 Bicentennial Man directed by Chris Columbus was one of the most viewed movies released in 1999. But much more happened, find out here: 11 December 1999. Famous people born on this day include Liam Blood. In UK Believe by Cher was in the top 5 hits. Stepmom, directed by Chris Columbus, was one of the most viewed movies released in 1998. All Through The Night by Mary Higgins Clark was one of the best selling books. But much more happened, find out here: 11 December 1998. Famous people born on this day include Taylor Hickson. In that special week people in US were listening to Candle In The Wind 1997 by Elton John. Mousehunt, directed by Gore Verbinski, was one of the most viewed movies released in 1997. Another City, Not My Own by Dominick Dunne was one of the best selling books. But much more happened, find out here: 11 December 1997. 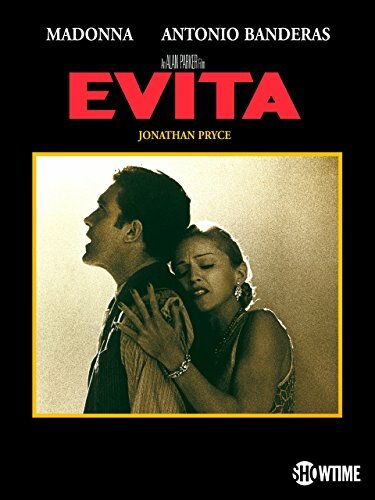 Evita directed by Alan Parker was one of the most viewed movies released in 1996. But much more happened, find out here: 11 December 1996. Famous people born on this day include Sam Wilkinson. In that special week people in US were listening to One Sweet Day by Mariah Carey. Jumanji, directed by Joe Johnston, was one of the most viewed movies released in 1995. David Brinkley by David Brinkley was one of the best selling books. But much more happened, find out here: 11 December 1995. Famous people born on this day include Gabriel Basso. In UK Stay Another Day by East 17 was in the top 5 hits. Nell, directed by Michael Apted, was one of the most viewed movies released in 1994. Couplehood by Paul Reiser was one of the best selling books. But much more happened, find out here: 11 December 1994. Famous people born on this day include Aspen Mansfield. In that special week people in US were listening to Again by Janet Jackson. In the Name of the Father, directed by Jim Sheridan, was one of the most viewed movies released in 1993. Slow Waltz in Cedar Bend by Robert James Waller was one of the best selling books. But much more happened, find out here: 11 December 1993. The US president was George H. W. Bush (Republican). Famous people born on this day include Tiffany Alvord. In that special week people in US were listening to I Will Always Love You by Whitney Houston. That Night, directed by Craig Bolotin, was one of the most viewed movies released in 1992. Dolores Claiborne by Stephen King was one of the best selling books. But much more happened, find out here: 11 December 1992. Famous people born on this day include Anna Bergendahl. In that special week people in US were listening to Black Or White by Michael Jackson. Father of the Bride, directed by Charles Shyer, was one of the most viewed movies released in 1991. Childhood by Bill Cosby was one of the best selling books. But much more happened, find out here: 11 December 1991. Famous people born on this day include Hyolyn . In UK Ice Ice Baby by Vanilla Ice was in the top 5 hits. Mermaids, directed by Richard Benjamin, was one of the most viewed movies released in 1990. By Way Of Deception by Victor Ostrovsky and Claire Hoy was one of the best selling books. But much more happened, find out here: 11 December 1990. Famous people born on this day include Rob Pannell. In UK You Got It (The Right Stuff) by New Kids On The Block was in the top 5 hits. Blaze, directed by Ron Shelton, was one of the most viewed movies released in 1989. Foucault'S Pendulum by Umberto Eco was one of the best selling books. But much more happened, find out here: 11 December 1989. The US president was Ronald Reagan (Republican). Famous people born on this day include Ashley Hinshaw. In that special week people in US were listening to Look Away by Chicago. I'm Gonna Git You Sucka, directed by Keenen Ivory Wayans, was one of the most viewed movies released in 1988. The Shell Seekers by Rosamunde Pilcher was one of the best selling books. But much more happened, find out here: 11 December 1988. Famous people born on this day include Nick Sanfrezco. In UK China In Your Hand by T'Pau was in the top 5 hits. *batteries not included, directed by Matthew Robbins, was one of the most viewed movies released in 1987. Time Flies by Bill Cosby was one of the best selling books. But much more happened, find out here: 11 December 1987. Famous people born on this day include Roy Hibbert. In UK The Final Countdown by Europe was in the top 5 hits. Little Shop of Horrors, directed by Frank Oz, was one of the most viewed movies released in 1986. Wanderlust by Danielle Steel was one of the best selling books. But much more happened, find out here: 11 December 1986. Famous people born on this day include Aiko Kayo. In UK Saving All My Love For You by Whitney Houston was in the top 5 hits. The Trip to Bountiful, directed by Peter Masterson, was one of the most viewed movies released in 1985. The Two Mrs. Grenvilles by Dominick Dunne was one of the best selling books. But much more happened, find out here: 11 December 1985. Famous people born on this day include Sandra Echeverria. In UK Do They Know It's Christmas? by Band Aid was in the top 5 hits. Runaway, directed by Michael Crichton, was one of the most viewed movies released in 1984. The Talisman by Stephen King and Peter Straub was one of the best selling books. But much more happened, find out here: 11 December 1984. 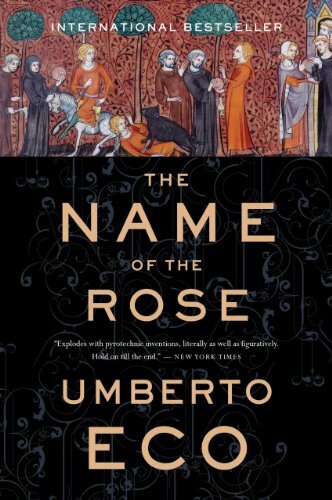 The Name Of The Rose by Umberto Eco was one of the best seller of 1983. But much more happened, find out here: 11 December 1983. Famous people born on this day include Natalia (Spanish singer). In that special week people in US were listening to Mickey by Toni Basil. The Year of Living Dangerously, directed by Peter Weir, was one of the most viewed movies released in 1982. The Fall Of Freddie The Leaf by Leo Buscaglia was one of the best selling books. But much more happened, find out here: 11 December 1982. Famous people born on this day include Carlie Butler. In UK Under Pressure by Queen & David Bowie was in the top 5 hits. Neighbors, directed by John G. Avildsen, was one of the most viewed movies released in 1981. The Soul Of A New Machine by Tracy Kidder was one of the best selling books. But much more happened, find out here: 11 December 1981. The US president was Jimmy Carter (Democratic). Famous people born on this day include Arya . In UK Super Trouper by Abba was in the top 5 hits. Any Which Way You Can, directed by Buddy Van Horn, was one of the most viewed movies released in 1980. Crisis Investing by Douglas R. Casey was one of the best selling books. But much more happened, find out here: 11 December 1980. Famous people born on this day include Clélie Mathias. In UK Another Brick In The Wall by Pink Floyd was in the top 5 hits. The Jerk, directed by Carl Reiner, was one of the most viewed movies released in 1979. The Powers That Be by David Halberstam was one of the best selling books. But much more happened, find out here: 11 December 1979. Famous people born on this day include Nadia Styger. In UK Mary's Boy Child by Boney M was in the top 5 hits. Every Which Way But Loose, directed by James Fargo, was one of the most viewed movies released in 1978. The Teamsters by Steven Brill was one of the best selling books. But much more happened, find out here: 11 December 1978. Famous people born on this day include Margaret Hoover. In that special week people in US were listening to You Light Up My Life by Debby Boone. Capricorn One, directed by Peter Hyams, was one of the most viewed movies released in 1977. Beggarman, Thief by Irwin Shaw was one of the best selling books. But much more happened, find out here: 11 December 1977. The US president was Gerald Ford (Republican). Famous people born on this day include Giovanna Zacarías. In that special week people in US were listening to Tonight's The Night (Gonna Be Alright) by Rod Stewart. Freaky Friday, directed by Gary Nelson, was one of the most viewed movies released in 1976. Lovers And Tyrants by Francine du Plessix Gray was one of the best selling books. But much more happened, find out here: 11 December 1976. Famous people born on this day include Solenn Poivre d'Arvor. In UK Bohemian Rhapsody by Queen was in the top 5 hits. The Killer Elite, directed by Sam Peckinpah, was one of the most viewed movies released in 1975. Against Our Will by Susan Brownmiller was one of the best selling books. But much more happened, find out here: 11 December 1975. Famous people born on this day include Rey Mysterio. In that special week people in US were listening to Kung Fu Fighting by Carl Douglas. Young Frankenstein, directed by Mel Brooks, was one of the most viewed movies released in 1974. The Memory Book by Harry Lorayne and Jerry Lucas was one of the best selling books. But much more happened, find out here: 11 December 1974. The US president was Richard Nixon (Republican). Famous people born on this day include Mos Def. In that special week people in US were listening to Top Of The World by Carpenters. My Name is Nobody, directed by Tonino Valerii, was one of the most viewed movies released in 1973. The Salamander by Morris L. West was one of the best selling books. But much more happened, find out here: 11 December 1973. Famous people born on this day include Ray Owes. In that special week people in US were listening to I Am Woman by Helen Reddy. Child's Play, directed by Sidney Lumet, was one of the most viewed movies released in 1972. The Peter Prescription by Laurence J. Peter was one of the best selling books. But much more happened, find out here: 11 December 1972. Famous people born on this day include Willie McGinest. In UK Ernie (The Fastest Milkman In The West) by Benny Hill was in the top 5 hits. Sometimes a Great Notion, directed by Paul Newman, was one of the most viewed movies released in 1971. Eleanor And Franklin by Joseph P. Lash was one of the best selling books. But much more happened, find out here: 11 December 1971. Famous people born on this day include Grégori Baquet. In that special week people in US were listening to I Think I Love You by The Partridge Family. El Topo, directed by Alejandro Jodorowsky, was one of the most viewed movies released in 1970. Passenger To Frankfurt by Agatha Christie was one of the best selling books. But much more happened, find out here: 11 December 1970. Famous people born on this day include Viswanathan Anand. In that special week people in US were listening to Na Na Hey Hey Kiss Him Goodbye by Steam. Cactus Flower, directed by Gene Saks, was one of the most viewed movies released in 1969. Present At The Creation by Dean Acheson was one of the best selling books. But much more happened, find out here: 11 December 1969. The US president was Lyndon B. Johnson (Democratic). Famous people born on this day include Fabrizio Ravanelli. In that special week people in US were listening to Love Child by Diana Ross and the Supremes. The Birthday Party, directed by William Friedkin, was one of the most viewed movies released in 1968. The Rich And The Super-Rich by Ferdinand Lundberg was one of the best selling books. But much more happened, find out here: 11 December 1968. Famous people born on this day include Mo'Nique . In that special week people in US were listening to Daydream Believer by The Monkees. Guess Who's Coming to Dinner, directed by Stanley Kramer, was one of the most viewed movies released in 1967. The New Industrial State by John Kenneth Galbraith was one of the best selling books. But much more happened, find out here: 11 December 1967. Famous people born on this day include Gary Dourdan. In UK Green Green Grass Of Home by Tom Jones was in the top 5 hits. Gambit, directed by Ronald Neame, was one of the most viewed movies released in 1966. A Dream Of Kings by Harry Mark Petrakis was one of the best selling books. But much more happened, find out here: 11 December 1966. Famous people born on this day include Jay Bell. In UK The Carnival Is Over by The Seekers was in the top 5 hits. The Flight of the Phoenix, directed by Robert Aldrich, was one of the most viewed movies released in 1965. A Gift Of Prophecy by Ruth Montgomery was one of the best selling books. But much more happened, find out here: 11 December 1965. Famous people born on this day include Michel Courtemanche. In UK Baby Love by The Supremes was in the top 5 hits. Marriage Italian Style, directed by Vittorio De Sica, was one of the most viewed movies released in 1964. The Rector Of Justin by Louis Auchincloss was one of the best selling books. But much more happened, find out here: 11 December 1964. Famous people born on this day include Claudia Kohde-Kilsch. In UK She Loves You by The Beatles was in the top 5 hits. Move Over, Darling, directed by Michael Gordon, was one of the most viewed movies released in 1963. The American Way Of Death by Jessica Mitford was one of the best selling books. But much more happened, find out here: 11 December 1963. The US president was John F. Kennedy (Democratic). Famous people born on this day include Ben Browder. In UK Return To Sender by Elvis Presley was in the top 5 hits. Lawrence of Arabia, directed by David Lean, was one of the most viewed movies released in 1962. Elegant Wits And Grand Horizontals by Cornelia Otis Skinner was one of the best selling books. But much more happened, find out here: 11 December 1962. Famous people born on this day include Macky Sall. In that special week people in US were listening to Big Bad John by Jimmy Dean. Paris Belongs to Us, directed by Jacques Rivette, was one of the most viewed movies released in 1961. The White Rajah by Nicholas Monsarrat was one of the best selling books. But much more happened, find out here: 11 December 1961. The US president was Dwight D. Eisenhower (Republican). Famous people born on this day include Rachel Portman. In that special week people in US were listening to Are You Lonesome To-Night? by Elvis Presley. Exodus, directed by Otto Preminger, was one of the most viewed movies released in 1960. Rabbit, Run by John Updike was one of the best selling books. But much more happened, find out here: 11 December 1960. Famous people born on this day include N. Murray Edwards. In that special week people in US were listening to Mack The Knife by Bobby Darin. Journey to the Center of the Earth, directed by Henry Levin, was one of the most viewed movies released in 1959. Station Wagon In Spain by Frances Parkinson Keyes was one of the best selling books. But much more happened, find out here: 11 December 1959. Famous people born on this day include Nikki Sixx. In that special week people in US were listening to To Know Him, Is To Love Him by The Teddy Bears. The Geisha Boy, directed by Frank Tashlin, was one of the most viewed movies released in 1958. Wedemeyer Reports! by General Albert C. Wedemeyer was one of the best selling books. But much more happened, find out here: 11 December 1958. Famous people born on this day include Peter Bagge. In that special week people in US were listening to Jailhouse Rock by Elvis Presley. La Parisienne, directed by Michel Boisrond, was one of the most viewed movies released in 1957. Eloise In Paris by Kay Thompson was one of the best selling books. But much more happened, find out here: 11 December 1957. 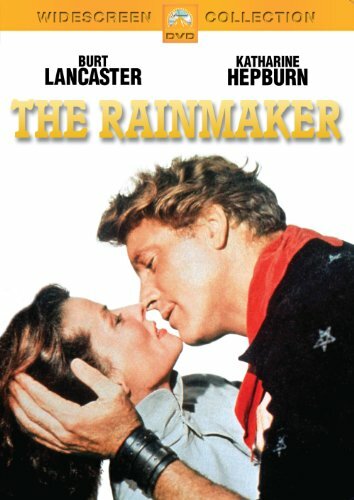 The Rainmaker directed by Joseph Anthony was one of the most viewed movies released in 1956. But much more happened, find out here: 11 December 1956. 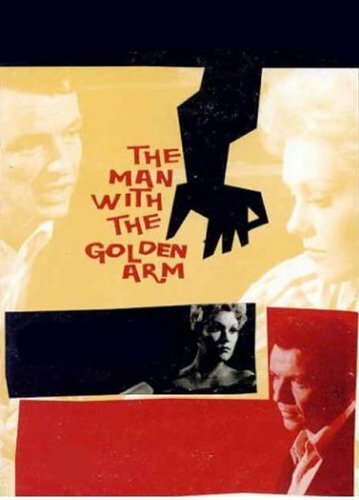 The Man with the Golden Arm directed by Otto Preminger was one of the most viewed movies released in 1955. But much more happened, find out here: 11 December 1955. 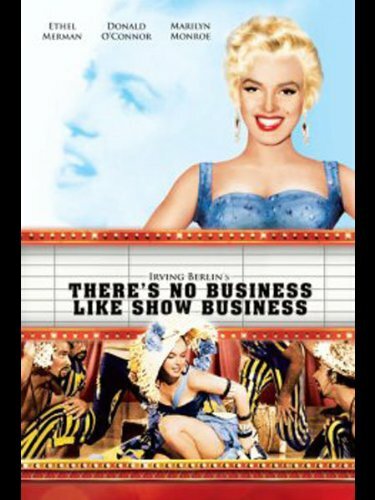 There's No Business Like Show Business directed by Walter Lang was one of the most viewed movies released in 1954. But much more happened, find out here: 11 December 1954. Famous people born on this day include Eben Alexander (author). In UK Answer Me by Frankie Laine was in the top 5 hits. Geraldine, directed by R.G. Springsteen, was one of the most viewed movies released in 1953. Beyond This Place by A.J. Cronin was one of the best selling books. But much more happened, find out here: 11 December 1953. 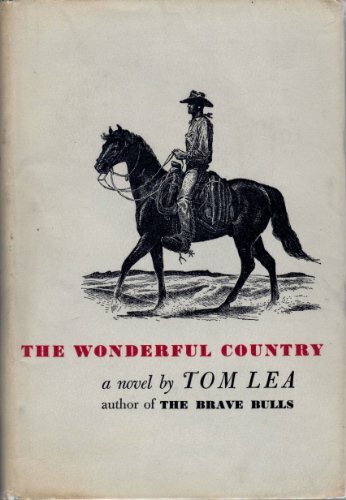 The Wonderful Country by Tom Lea was one of the best seller of 1952. But much more happened, find out here: 11 December 1952. 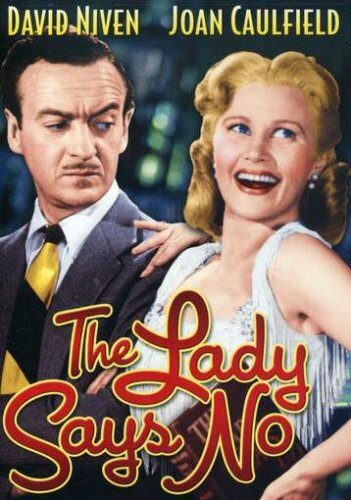 The Lady Says No directed by Frank Ross was one of the most viewed movies released in 1951. But much more happened, find out here: 11 December 1951. 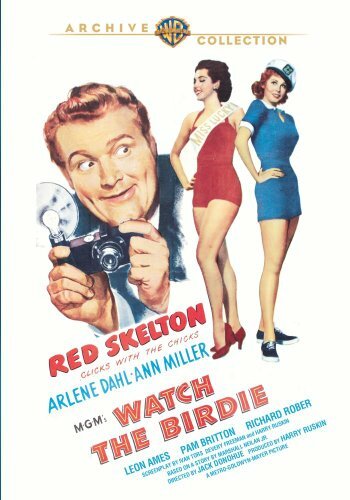 Watch the Birdie directed by Jack Donohue was one of the most viewed movies released in 1950. But much more happened, find out here: 11 December 1950. 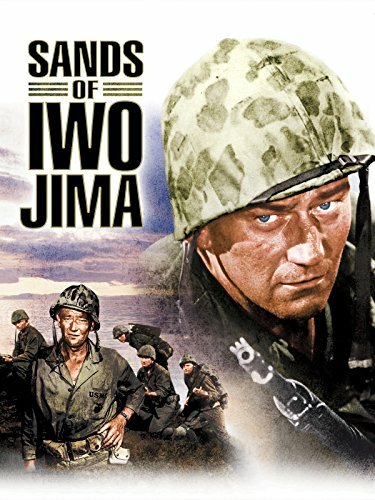 Sands of Iwo Jima directed by Allan Dwan was one of the most viewed movies released in 1949. But much more happened, find out here: 11 December 1949. 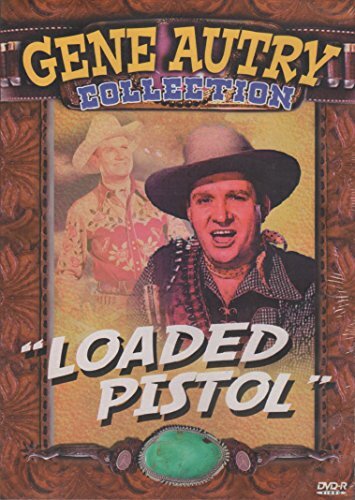 Loaded Pistols directed by John English was one of the most viewed movies released in 1948. But much more happened, find out here: 11 December 1948. 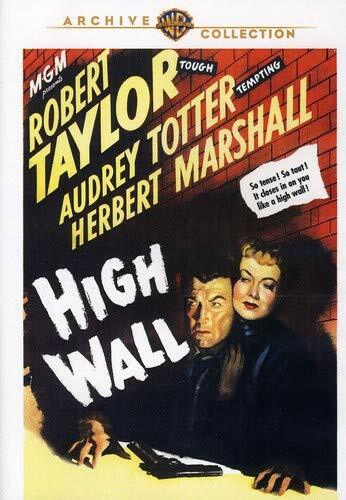 High Wall directed by Curtis Bernhardt was one of the most viewed movies released in 1947. But much more happened, find out here: 11 December 1947. 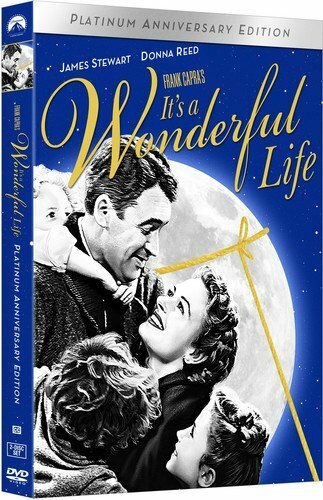 It's a Wonderful Life directed by Frank Capra was one of the most viewed movies released in 1946. But much more happened, find out here: 11 December 1946. 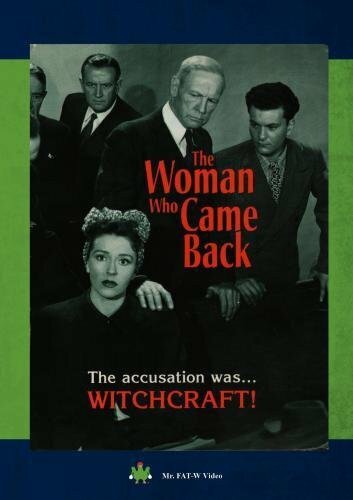 Woman Who Came Back directed by Walter Colmes was one of the most viewed movies released in 1945. But much more happened, find out here: 11 December 1945. 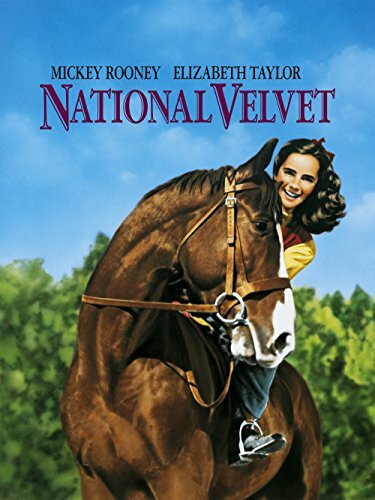 National Velvet directed by Clarence Brown was one of the most viewed movies released in 1944. But much more happened, find out here: 11 December 1944. 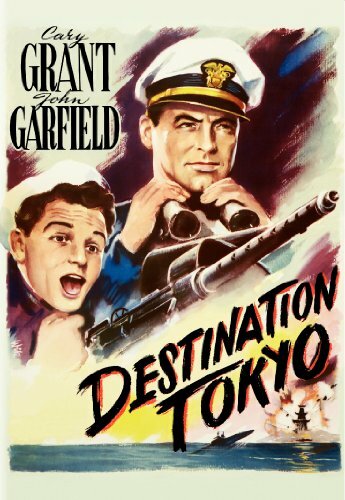 Destination Tokyo directed by Delmer Daves was one of the most viewed movies released in 1943. But much more happened, find out here: 11 December 1943. 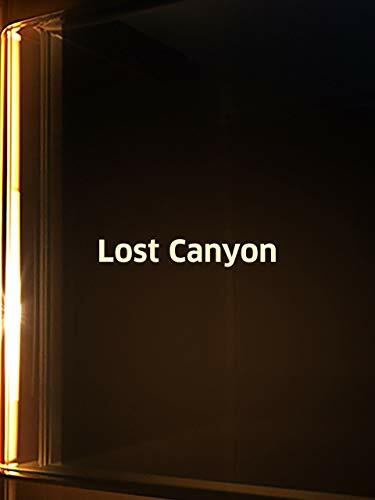 Lost Canyon directed by Lesley Selander was one of the most viewed movies released in 1942. But much more happened, find out here: 11 December 1942. 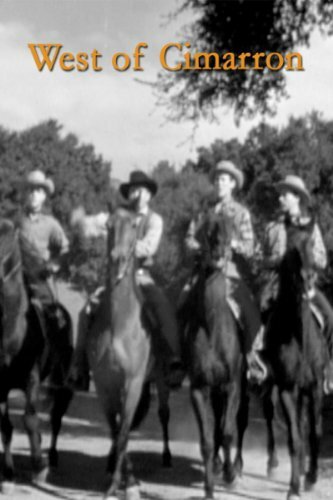 West of Cimarron directed by Lester Orlebeck was one of the most viewed movies released in 1941. But much more happened, find out here: 11 December 1941. 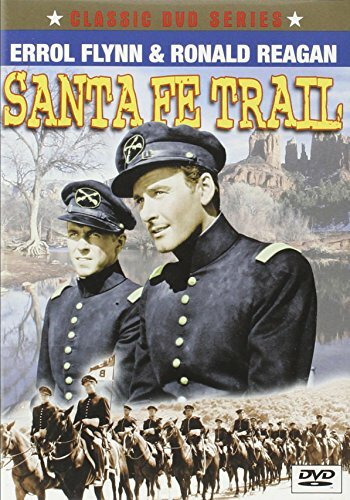 Santa Fe Trail directed by Michael Curtiz was one of the most viewed movies released in 1940. But much more happened, find out here: 11 December 1940. 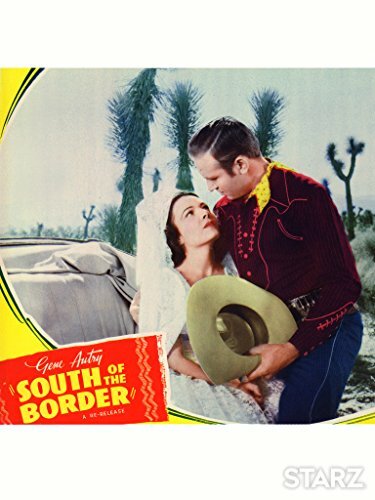 South of the Border directed by George Sherman was one of the most viewed movies released in 1939. But much more happened, find out here: 11 December 1939. 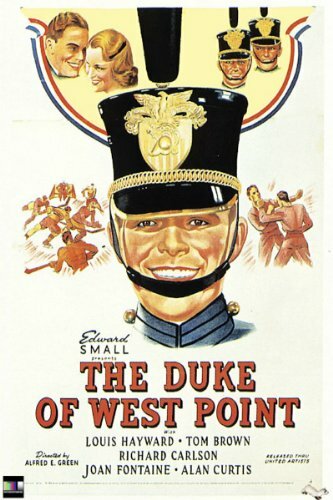 The Duke of West Point directed by Alfred E. Green was one of the most viewed movies released in 1938. But much more happened, find out here: 11 December 1938. 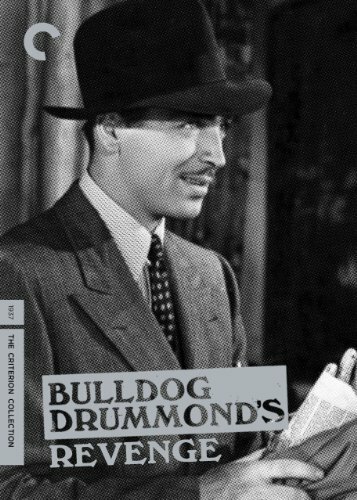 Bulldog Drummond's Revenge directed by Louis King was one of the most viewed movies released in 1937. But much more happened, find out here: 11 December 1937. 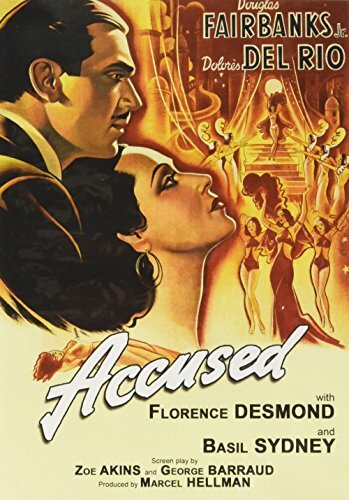 Accused directed by Thornton Freeland was one of the most viewed movies released in 1936. But much more happened, find out here: 11 December 1936. Texas Jack directed by Bernard B. Ray was one of the most viewed movies released in 1935. But much more happened, find out here: 11 December 1935. 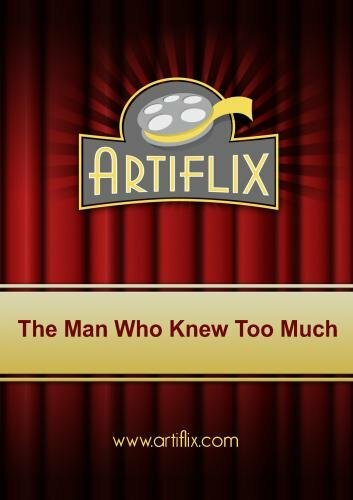 The Man Who Knew Too Much directed by Alfred Hitchcock was one of the most viewed movies released in 1934. But much more happened, find out here: 11 December 1934. 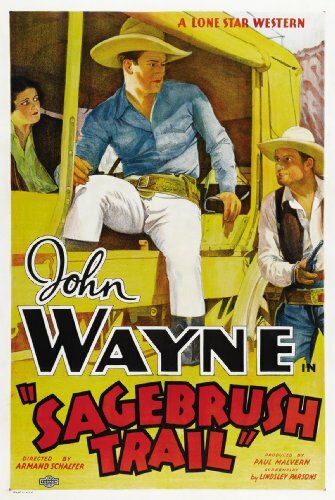 Sagebrush Trail directed by Armand Schaefer was one of the most viewed movies released in 1933. But much more happened, find out here: 11 December 1933. 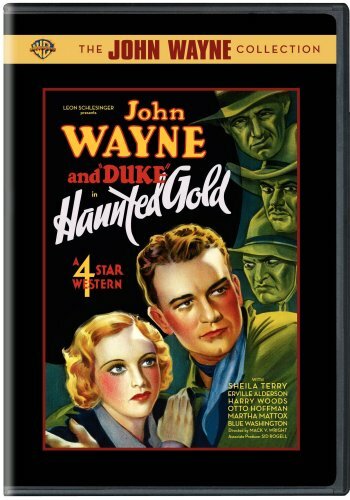 Haunted Gold directed by Mack V. Wright was one of the most viewed movies released in 1932. But much more happened, find out here: 11 December 1932. 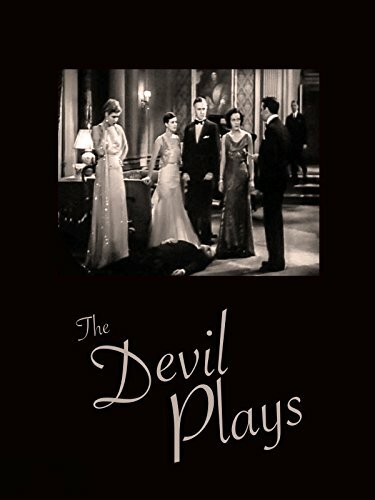 The Devil Plays directed by Richard Thorpe was one of the most viewed movies released in 1931. But much more happened, find out here: 11 December 1931. 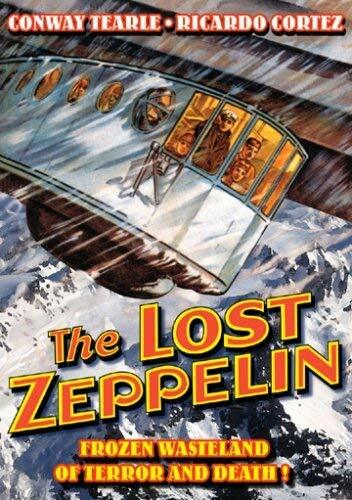 The Lost Zeppelin directed by Edward Sloman was one of the most viewed movies released in 1929. But much more happened, find out here: 11 December 1929. 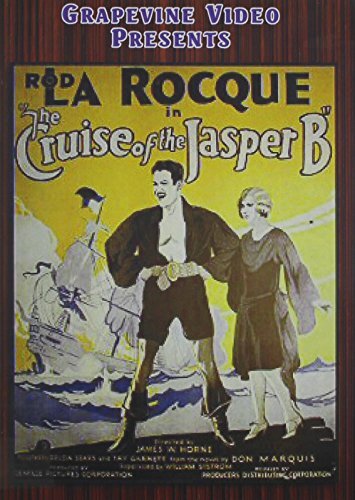 The Cruise of the Jasper B directed by James W. Horne was one of the most viewed movies released in 1926. But much more happened, find out here: 11 December 1926. 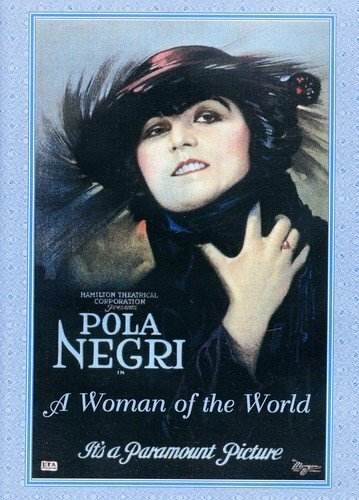 A Woman of the World directed by Malcolm St. Clair was one of the most viewed movies released in 1925. But much more happened, find out here: 11 December 1925. 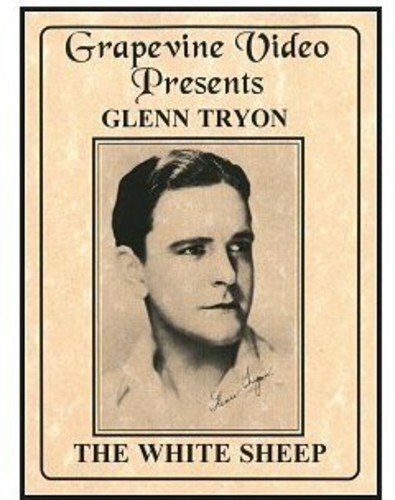 The White Sheep directed by Hal Roach was one of the most viewed movies released in 1924. But much more happened, find out here: 11 December 1924. 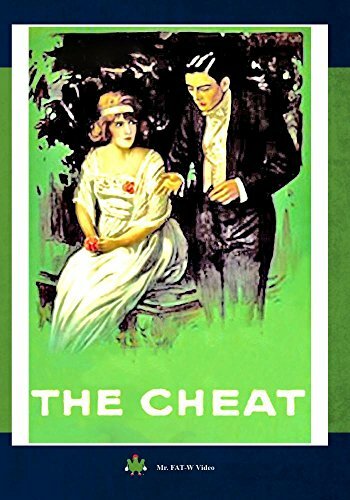 The Cheat directed by Cecil B. DeMille was one of the most viewed movies released in 1915. But much more happened, find out here: 11 December 1915. 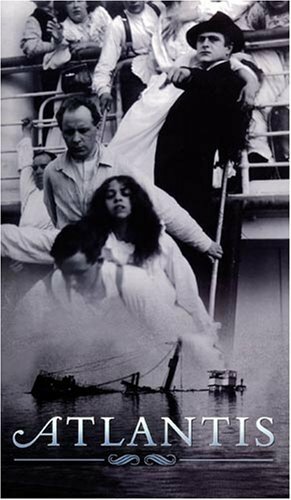 Atlantis directed by August Blom was one of the most viewed movies released in 1913. But much more happened, find out here: 11 December 1913.